Why Have a Business Coach? How Well Are You Working? Is Your Team On Track? So far Bob Keplinger has created 13 blog entries. 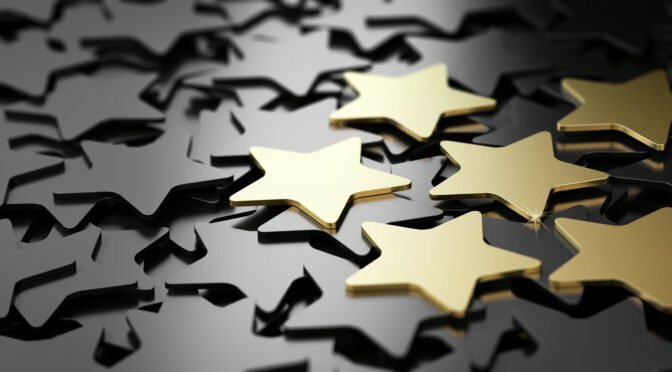 Comments Off on Do Reviews Really Matter? 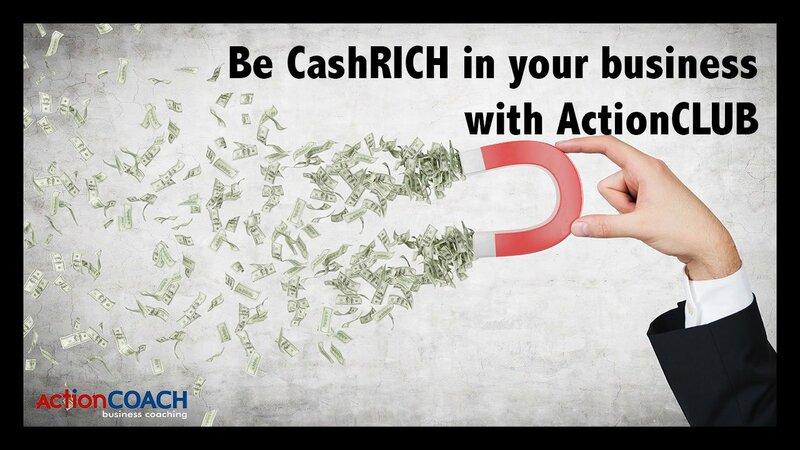 ActionCLUB CashRICH video 2 of 2. Whether you are an accounting whiz or not, you need to know your numbers when it comes to net and gross profits and margins in your business. If you want predictable cash flow in your business you've got to learn what to measure in order to get there. There are some KPI's (key performance indicators) that you can measure that will allow you to meet your goals and level out the highs and lows when it comes to cash flow. Break even points are another measurement that allows us to know when we have our bills covered monthly, AND to know we can be paid ourselves. We teach these methods in ActionCLUB. 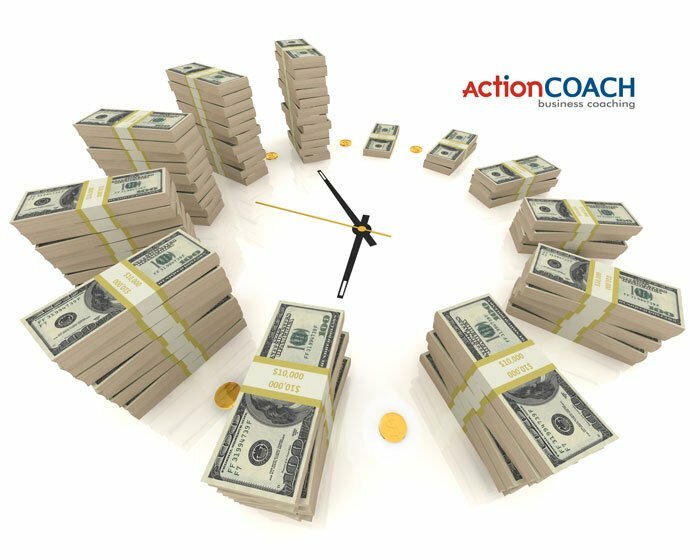 ActionCLUB is a 6 month training series where we meet in person twice monthly and learn all levels of running and owning a business. Predictable cash flow can ease a lot of stress and allow us to focus on other important areas in our business. Be our guest at ActionCLUB. What keeps you on target? You might want to find that out. Comments Off on What keeps you on target? You might want to find that out. How do you measure success in your business? Comments Off on How do you measure success in your business? Is your organization totally focused on growing revenues? Comments Off on Is your organization totally focused on growing revenues? Do you even know what you don’t know? Comments Off on Do you even know what you don’t know? Where are you running to? Comments Off on Where are you running to? Are you ‘going for the Gold’ in your business? 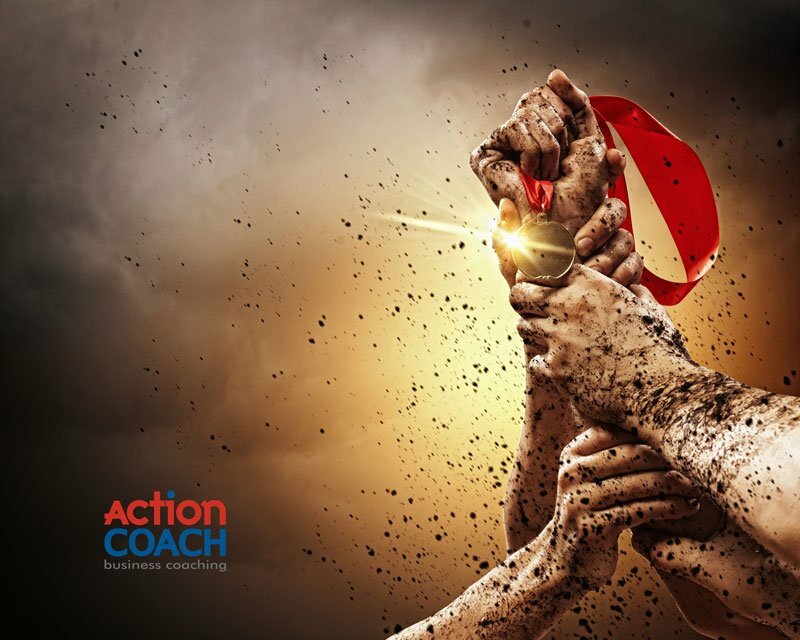 Comments Off on Are you ‘going for the Gold’ in your business? How valuable is your time? Comments Off on How valuable is your time? Whether you seek assistance with marketing, sales, or any other business issues that keep you and your business from reaching its goals, our team members have extensive knowledge with what it takes to improve business performance and how to keep you focused.